Fresno State 2007 is FIRE! The Fresno State Bulldog Marching Band in 2007 marched arguably one of the most high energy shows of the season that you probably have never seen before. That's because the band had been uploading old videos recently and this gem was one of them. 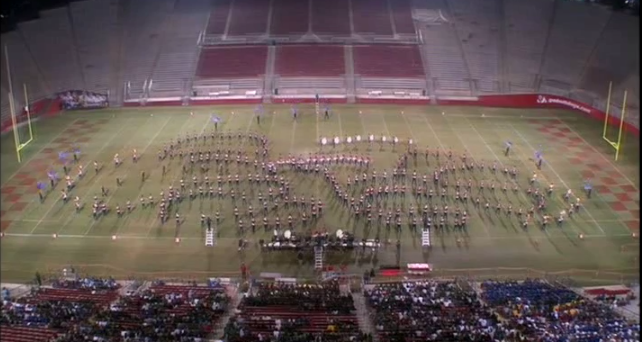 Watch as they perform at the annual Sierra Club Classic in their home stadium. The show was titled "Beyond a Mediterranean Heart". Share so all fans can enjoy this throwback show. The band starts the halftime show at the 5:30 mark.